Some things never change. In the 21st century, people in power are still attacking independent voices for speaking up for what they believe, and for sharing their opinions. The first time I heard the term ‘fake news’ uttered in unison from the mouths of mainstream media pundits, the irony was overtaken by the absurdity of it. It was beyond outrageous, and hearing it coming from the mainstream media was bordering on vaudeville. After watching and analyzing decades of media deception and government-issued press releases masquerading as hard news, and then to see the establishment attempting to force-feed this meme down our collective mainstream feeding tube, I suppose that would make the old editorial board at Soviet Izvestia wince (not that they were any worse than CNN is today). Sure it’s laughable, but it’s also incredibly sad to watch otherwise well-educated, smart and intelligent media professionals get so caught up in the political comedy-tragedy that was the 2016 Election – they volunteered en mass to abandon their senses and any semblance of journalistic objectivity, in order to join in a virtual witch-hunt. This was a new low-point for mainstream media, and for America. This topic is vast and growing more controversial by the day. There’s a lot to unpack and we know, based on past performance, the mainstream media can’t be trusted to do an objective job, much less critique itself. Their conversation is completely out of order. 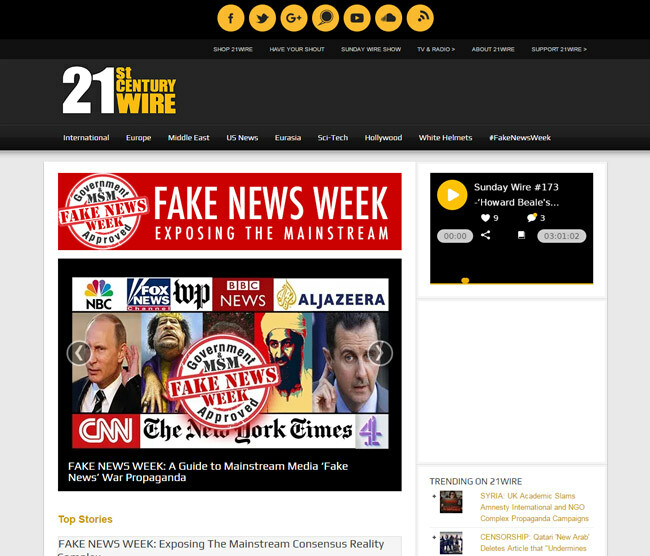 To help right this process, 21WIRE has launched Fake News Week to help educate the public on aspects of this important issue which will most certainly be ignored by the establishment media. Throughout this week, we will present a number well-researched articles cataloguing actual fake news and demonstrating this is a mainstream problem, and one as old as the media itself. 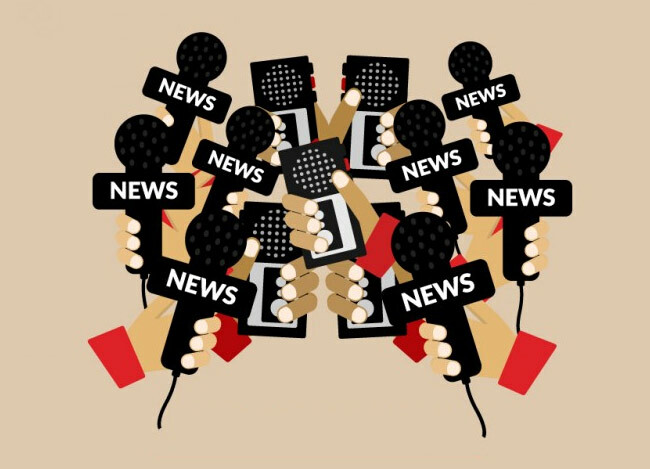 Since the dawn of mass media in the 20th century, media propaganda has been steadily advancing in western societies. This process is being accelerated through technology. If you are waiting for the mainstream media to finally get together for some mass-mea culpa or have one giant come to Jesus moment, then you’ll just be waiting for Godot. With the passage of the US presidential election, many thought that the ‘fake news’ meme would die off. Instead, the Establishment is doubling down on it, in hysterical fashion. 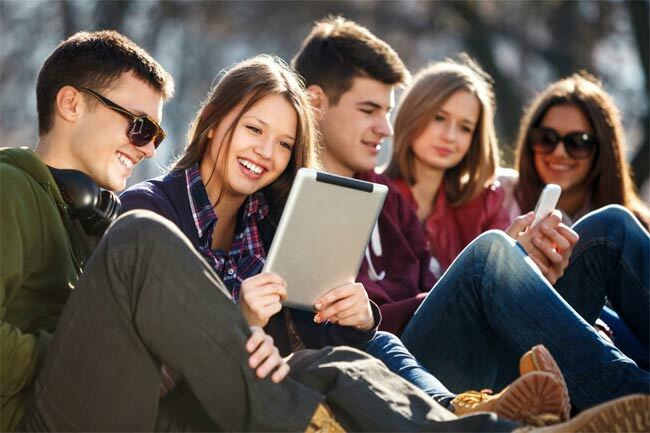 We’re told that the real problem started because of an unlikely ‘fake news’ cottage industry, supposedly run out of the Balkans, in a little Macedonian village called Velles (if we are to take The Guardian and BuzzFeed’s word for it, anyway), where enterprising eastern European teens started pumping out countless fake news articles, making use major social media platforms to propel their articles. That’s right, there was actual fake news circulating on Facebook, but calling it news is a bit of an overstatement. If one were to accurately label it, it would just be called junk. It was in late September that I first noticed all of these fake news posts pouring into nearly every Facebook news groups I subscribed to. I began collecting links from about 50 URLs in a vain attempt construct a database in order to work out where it was coming from, who was behind it, and what was the object of the exercise. As it turns out, the only people who took these stories seriously were the mainstream media and Clinton supporters – both of whom are insisting that these spoof stories somehow swung the US election. By November, my database of fake news and “election news” websites was approach 300. It became clear that new websites were being launched almost daily. These sites had a few things in common; all were over-loaded with Click Bait pop-up ads, and many of them carried malicious malware. Undoubtedly, the owners of these faux news sites had been raking-in a fortune in CMP ad revenues based on traffic that was not so much driven by genuine interest, but rather out of entertainment-based curiosity, and possibly a depraved desire to shock friends and loved ones with crazy online stories. The real damage was subtle – by flooding social media with junk, they would rapidly push real independent news and alternative media articles down the page’s timeline, and into cyber limbo. A number of these blacklists have appeared online for a number of years, but this was the first time such a list was given credence by a mainstream publication. The list was created by Dr Melissa Zimdars, an academic and radical liberal activist from Merrimack College in Massachusetts. The story was quickly syndicated all over the globe, including spinoff reports by CNN and The Guardian. Not surprisingly, the author of the article was another liberal activist, a journalist named Jessica Roy. Like Zimdars, Jessica Roy is a feminist activist, and had previously used her position as a mainstream journalist to produce hit pieces promoting a radical liberal social agenda. Both Roy and Zimdars appear to support many of the same causes and are pushing similar political campaigns on social media, and were likely committed Hillary Clinton supporters too. With that in mind, both Roy and Zimdars were probably very unhappy about 21WIRE’s harsh criticism of Secretary Clinton’s tenure as head of the US State Department under Obama from 2009-2013, and probably were not chuffed either that we called the establishment’s official ‘Russian Hack’ conspiracy theory a hoax during the presidential campaign. Both of those articles went viral in the week before the election. Many other excellent and reputable independent news sites were also on the list, but were intentionally placed alongside well-known satire websites, as well as with obvious poorly crafted ‘fake news’ sites. I seriously wondered if Dr Zimdars, a professor in media studies, thought so little of her own students that they should require her professional guidance to tell them that the The Onion is not a real news site. She also lists other satirical websites like Britain’s Private Eye on her list. 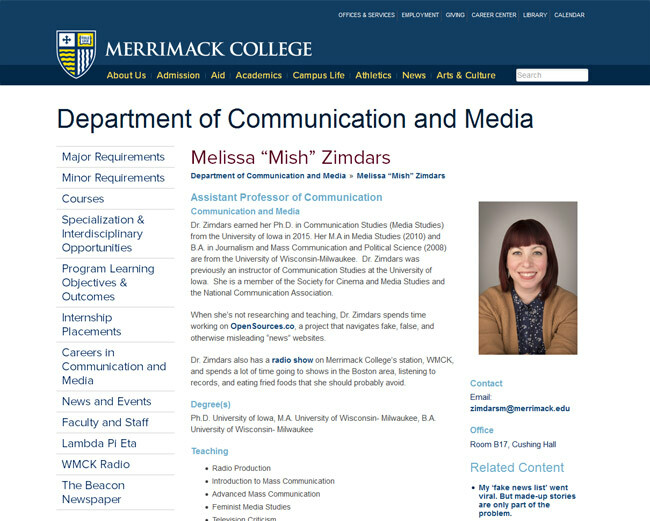 What’s worse however, is that Merrimack College’s Melissa Zimdars appears to have lifted her celebrated list from a wacky left-wing blog site who had haphazardly cobbled the original list together (no visible methodology as to the selection process) and which had been fermenting up online for quite some time, long before Dr Zimdars was elevated by the LA Times and CNN. Not exactly academic, but the culture cops don’t seem to care. It would be unacceptable for any undergraduate, or graduate student, much less something submitted as course material by a professor. And, to think that her students would pay thousands of dollars in course fees for Dr. Zimdars to teach them how to surf the internet. Is the bar really that low? I can’t help but wonder how many of those students also signed-up for Critical Thinking 101. Judging by the amount of right-wing websites on her list, it’s clear this was a political hit piece. That was the intention of article author Jessica Roy, evidenced by the fact that she offered no specifics of why any of these sites were on the list, nor did she challenge Dr Zimdars. Whatever it was, it was not journalism. Soon after, I contacted the LA Times, asking their editorial board for the right to reply in my own defense in their opinion section, citing my belief that Roy and Zimdars had created a politicized piece which was hardly fair and balanced, and was designed to slander and discredit all of the websites on their list. Ingrassia’s claim that my website is not mentioned in the article was not true. In fact, 21stCenturyWire.com appeared at the very top of the list in the database table image of Zimdars’ list in the article. Just because it wasn’t in the text of the article doesn’t mean it wasn’t still visible to millions of readers. Likewise, just because the LA Times had later removed the database table image from the article, and replaced it with a hyperlink to Zimdars’ Google Doc, is no excuse either – because the list was up on the LA Times website, and was widely syndicated during that time. As it happened, I did email Dr Zimdars immediately after seeing Jessica Roy’s LA Times article asking her why she had included my website on her list, and to cite any specific news articles which she thought were ‘fake’ or ‘conspiracy’ and asked her to please remove 21stCenturyWire.com from her list. Not surprisingly, she did not reply to my request. Perhaps she realized that every one of the thousands of articles on our website contain either secondary, or primary source, and include more reference links than you will find on most mainstream media reports. For an academic who purports to hold so many persons and their websites accountable for being ‘fake news’ – when confronted about her work, she acts aloof and completely unaccountable. This further proves the point that this was not a study, but rather an activist campaign, done on the Merrimack College’s dime. 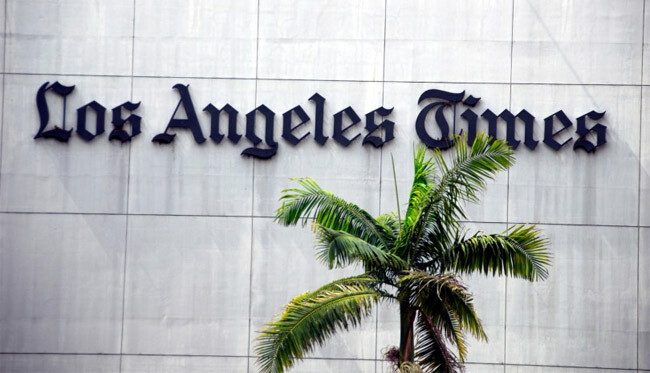 My experience with the LA Times was a disappointing one – seeing a paper running with a cheap politicized hit piece, and then being dismissive when asked for equal time on the issue. Such is the state of many leading American media institutions. If this is what passes for the Fourth Estate in today’s America, then the country is in deep trouble. If was bad enough to be slandered by a major national news outlet, now I was being trolled by the country’s largest broadcast TV network? My reply to NBC’s Calabrese was long but polite, and at the end I simply asked her for specifics – in other words, what exactly were these “unconfirmed reports” she was accusing 21st Century Wire of publishing? Just like with Dr. Zimdars, I received no reply from NBC. This led me to conclude that they were not at all interested in having a candid discussion about the state of the media today, a discussion I offered to have. But NBC wasn’t looking for a real conversation on media. Maybe they were just looking for an easy mark, someone to set-up and frame in a exposé on the scourge of ‘fake news.’ Another drive-by, hit-and-run piece. This wasn’t the first time. We’ve had similar approaches before by the BBC and others, sometimes through a third party, and always looking to draw us into one of their discomfiting ‘conspiracy’ features on their network. Whatever it is that NBC thought we did that warranted an NBC Dateline hit piece, surely it can’t be any worse than NBC’s disgraced anchorman Brian Williams, now widely regarded as a serial liar. If you expected the company would want to preserve some integrity by letting him go after that embarrassment, you’d be wrong. The same with CNN, after it was revealed how many of their staff were colluding with the Clinton campaign. Was anyone fired? The only person they let go was Donna Brazile, who was only a contributor and not a real member of staff. This begs the question: are big mainstream media outlets really capable of policing themselves? The answer to that question might tell us why the mainstream media have a 14% approval rating according to a recent Gallop poll. 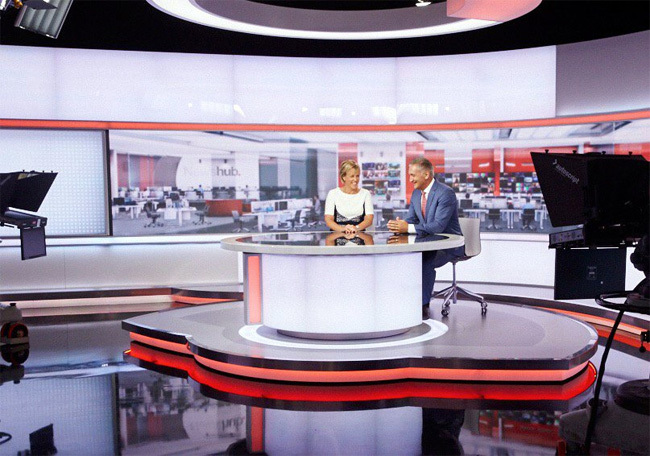 Take the big network’s Syria coverage for instance. What about its ridiculous coverage of the 7 year old human agit-prop Twitter sensation, Bana of Aleppo? What about NBC getting its reports exclusively from Nusra Front (al Qaeda in Syria) occupied East Aleppo, and then spreading exaggerated false claims of “a complete meltdown of humanity” when in reality the terrorist-held part of the city was being liberated by the Syrian government? Unlike NBC, a billion dollar media operation, little 21WIRE actually had journalists like Vanessa Beeley reporting from on the ground in Aleppo during this period. 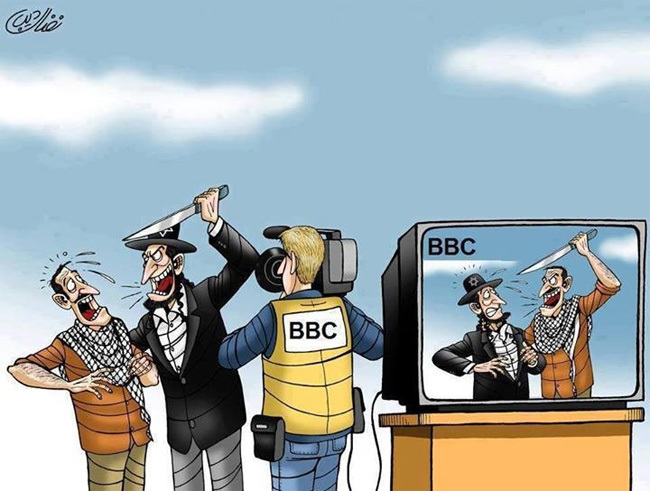 Unlike NBC, we were able to give our readers and listeners an accurate depiction of events – although maybe not the pro-terrorist, or ‘activist’ version of events which the western mainstream media have relied on through six years of war in Syria, consistently and conveniently feeding the mainstream media what it wanted – a regime change’ narrative which was streamlined with US State Department, CIA and British Foreign Office policy. Did it ever occur to them that someone should go and talk to Aleppo’s residents? It did to us. 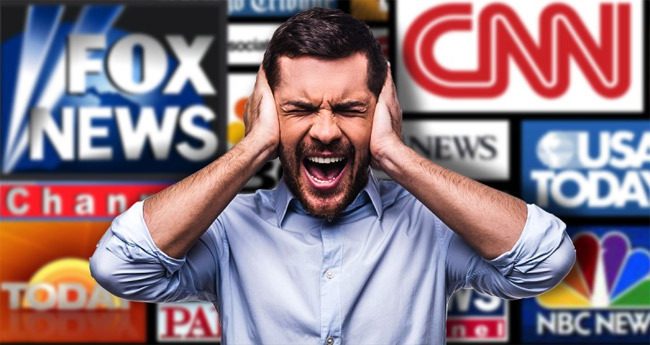 We figured the terrorists already had plenty of media coverage, what with NBC, MSNBC, CNN, ABC, CBS, BBC, Channel 4, the New York Times, The Guardian and others all in tow. These mainstream outlets would never give any any credit to 21WIRE and Vanessa Beeley for its coverage in Syria, no matter good the reporting is – because we’re not conveying the ‘right’ narrative, which is the Establishment’s narrative. In that sense, we out-performed the entire mainstream media on one of the biggest stories of the last five years – the Liberation of Aleppo. Maybe that’s why they are coming after us. 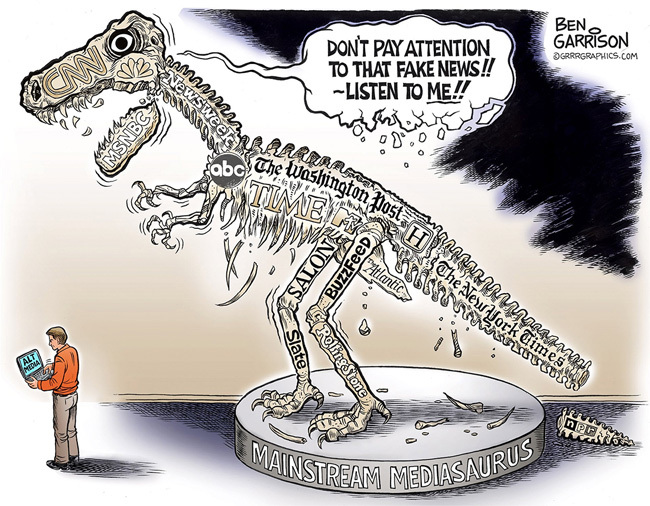 Clearly, the corporate mainstream media in America has attempted to blame Hillary Clinton’s loss on ‘fake news.’ Clinton herself called it ‘an epidemic.’ Indeed, it is an epidemic, however the unwashed masses on the internet are not the source of that pandemic. They should be looking in the mirror – for colluding behind the scenes with the Clinton campaign, first to kill-off the Bernie Sanders nomination, before colluding in the general election, too, thus betraying the fundamental principles of a Fourth Estate. On November 24, 2016, The Washington Post descended deep into the lower detritus of the DC swamp. This piece of propaganda was simply breathtaking. 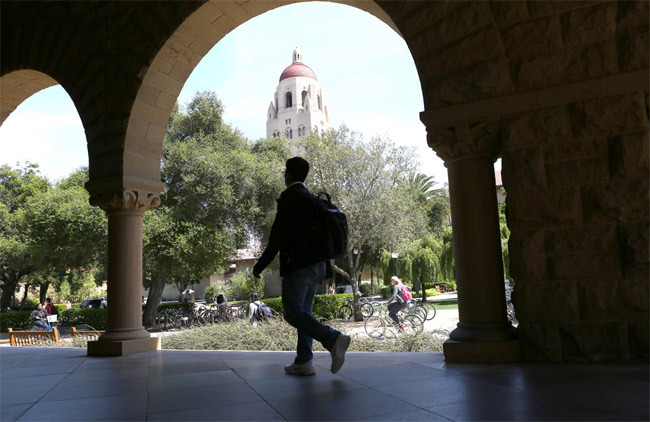 The journalist who drew the short straw for this job was none other than Craig Timberg, who is also a John S. Knight Journalism Fellow at Stanford University. It sounds impressive, until you see his work. In his feature entitled, “Russian propaganda effort helped spread ‘fake news’ during election, Experts say,” Timberg placed The Post into a leading role in waging a new McCarthy-style witch hunt, targeting hundreds of independent websites and blogs, most of them American, accusing them of being part of a giant Russian conspiracy to undermine American democracy on behalf of the Kremlin. “The flood of “fake news” this election season got support from a sophisticated Russian propaganda campaign that created and spread misleading articles online with the goal of punishing Democrat Hillary Clinton, helping Republican Donald Trump and undermining faith in American democracy, say independent researchers who tracked the operation,” wrote Timberg. Way back when, if a piece this bad managed to escape out into the public sphere, either the editor or the reporter would get the sack. No such luck here. 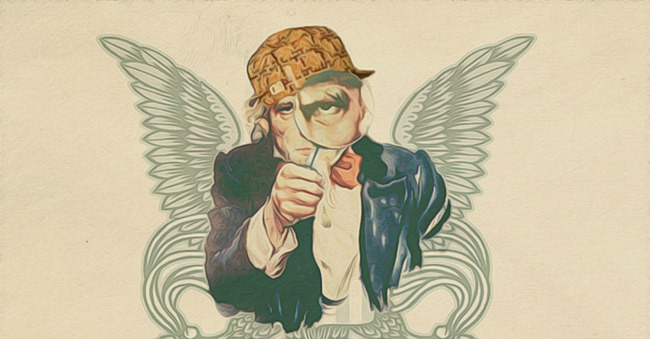 Timberg’s cloak and dagger source managed to slandered some 200 websites, including many well-established, popular alternative news outlets like AntiWar.com, Counterpunch, Information Clearing House, OpEd News, Activist Post, Global Research.ca, Oriental Review, Truth-Out, Truth Dig, Zero Hedge, Consortium News (run by award-winning investigative journalist Robert Parry), Ron Paul Institute (headed by former US Congressman and Presidential candidate, Dr Ron Paul)) and Paul Craig Roberts (former Cabinet member under President Reagan), to name only a few from PropOrNot’s list of alleged ‘Russian propaganda’ collaborators, in an attempt to reverse engineer a virtual conspiracy – trying to link 200 popular alternative websites with a theoretical Russian plot. When you read the content on most of these websites, you can see a few common themes – nearly all of them were highly critical of U.S. foreign policy under the last three US Administrations of Clinton, Bush and Obama. 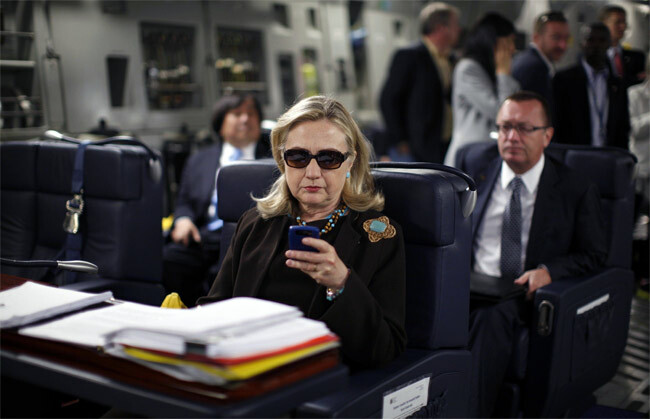 Most were also critical of Hillary Clinton’s chequered record as Obama’s Secretary of State. They also challenged the prevailing anti-Russian party line in Washington. Here, The Washington Post is channelling the spirit of Joe McCarthy by promoting a ‘Blacklist’ of independent journalists and commentators. A political hit piece by The Post, that’s all. The Washington Post on Nov. 24 published a story on the work of four sets of researchers who have examined what they say are Russian propaganda efforts to undermine American democracy and interests. One of them was PropOrNot, a group that insists on public anonymity, which issued a report identifying more than 200 websites that, in its view, wittingly or unwittingly published or echoed Russian propaganda.A number of those sites have objected to being included on PropOrNot’s list, and some of the sites, as well as others not on the list, have publicly challenged the group’s methodology and conclusions. The Post, which did not name any of the sites, does not itself vouch for the validity of PropOrNot’s findings regarding any individual media outlet, nor did the article purport to do so. 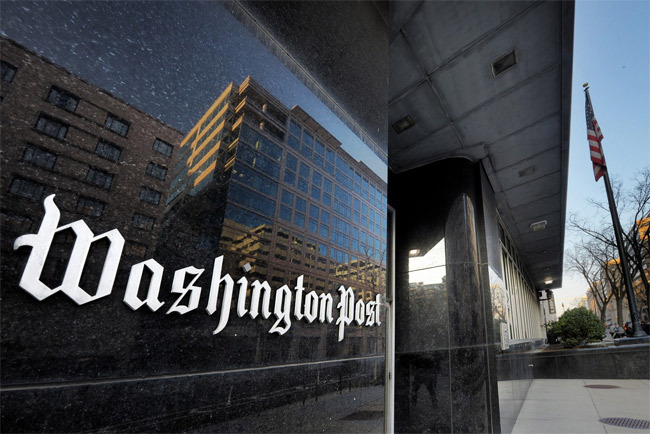 Since publication of The Post’s story, PropOrNot has removed some sites from its list. They must hold their readership in such utter contempt as to not care what people think about the paper. How sad. What kind of paper would run a gargantuan fake news story like that?